I am a retired electronics consultant engineer. 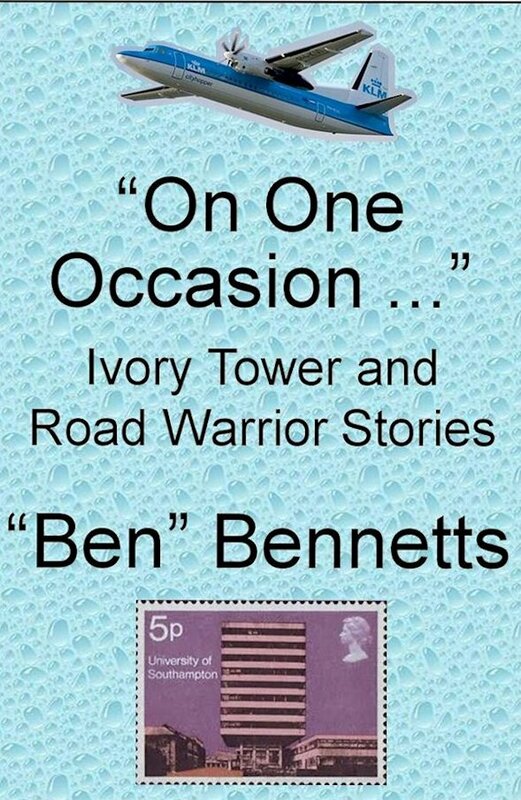 During my professional career, I spent eleven years as a researcher and lecturer at Southampton University (the Ivory Tower) and a further twenty-eight years in industry, mostly as a one-man-band consultant roving the world (the Road Warrior). These are my stories: some funny, some sad, and some just interesting.